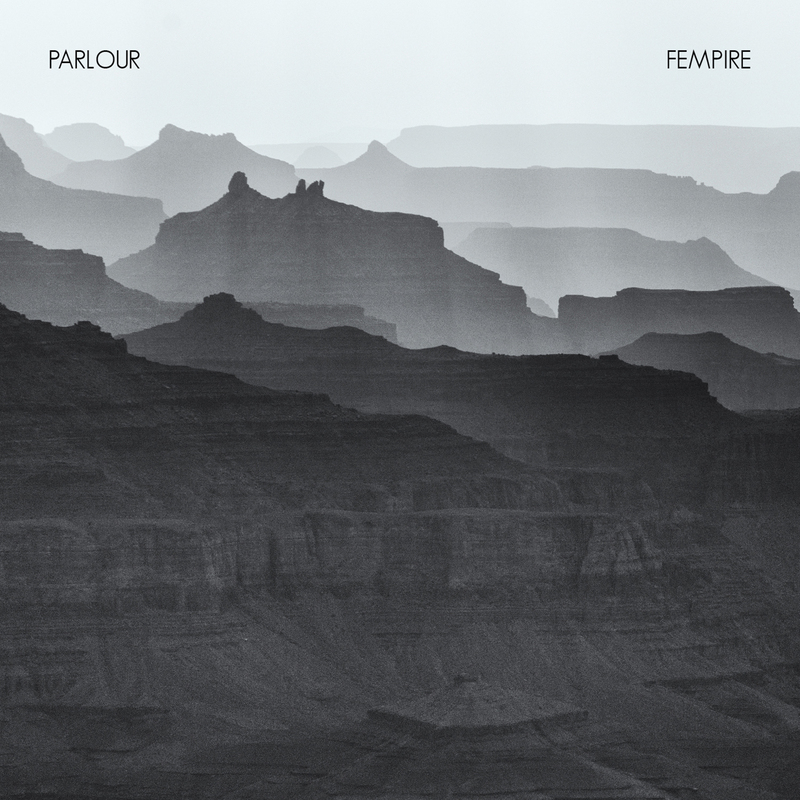 I’m pleased to announce that our 5th studio album, self-titled “PARLOUR” will be available worldwide June 17th, 2016 on 12″ Vinyl, CD, and MP3 formats. You can PRE-ORDER at Temporary Residence Ltd’s website here. In the interim, I present the first single, “FEMPIRE”. 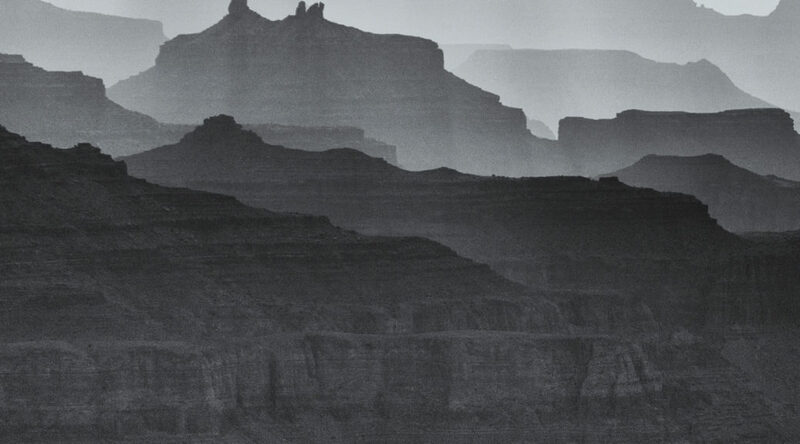 Recorded March, 2015 at La La Land with Kevin Ratterman. Many thanks to Phil Cooley for the beautiful cover photo, Thaniel Ion Lee for the interior illustration, and the Temporary Residence family for helping bring this to completion. We will be having a album release show on June 18th, 2016 at the Zanzabar in Louisville. 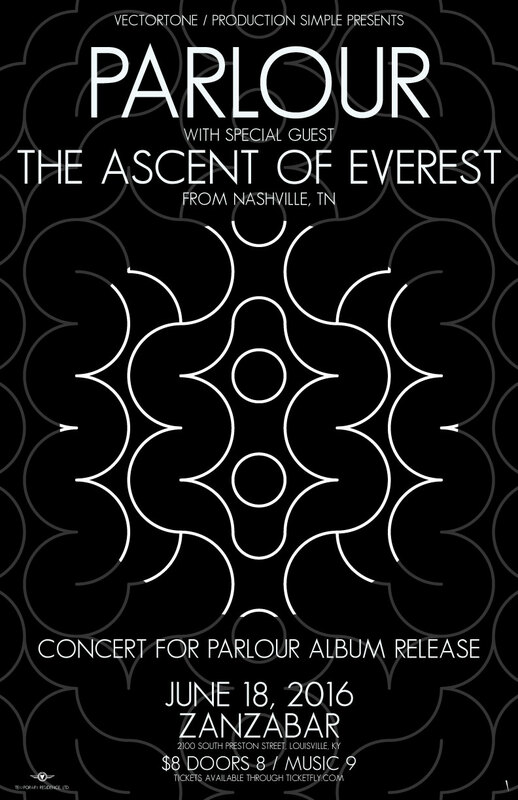 Our friends from Nashville, The Ascent of Everest will be joining us. See event on fb here.